Topsy the Cat is very curious and loves to explore her world. 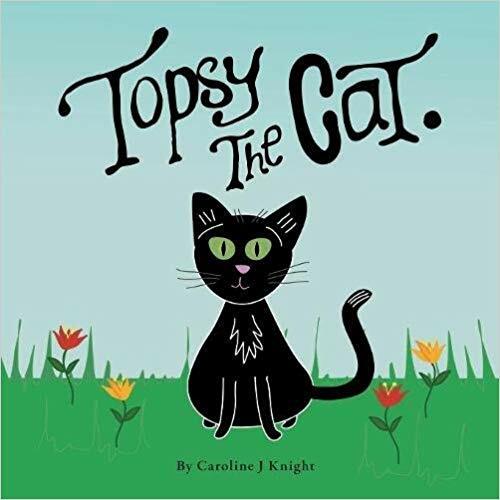 Children from 0-6 will love the colourful illustrations and fun rhyming text as they follow Topsy around the house and outdoors. See what Topsy the Cat gets up to next!